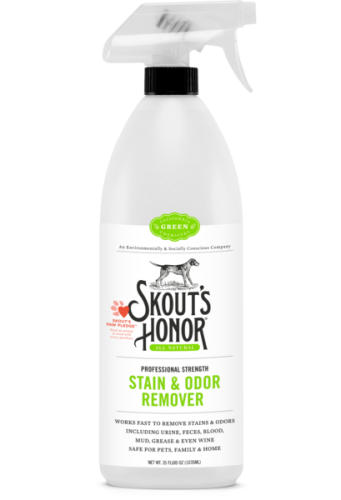 Works fast to remove stains and odors including urine, feces, blood, mud, grease and even wine! Safe for use on rugs, carpets, upholstery, clothing and other porous & water-safe surfaces. Available in 35oz trigger sprayer.